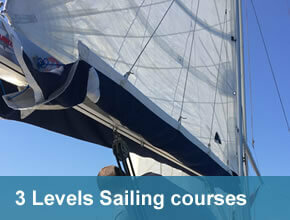 Groups/Families Sailing courses in Sardinia, with Playa Sardinia, Italian or English speaking courses. 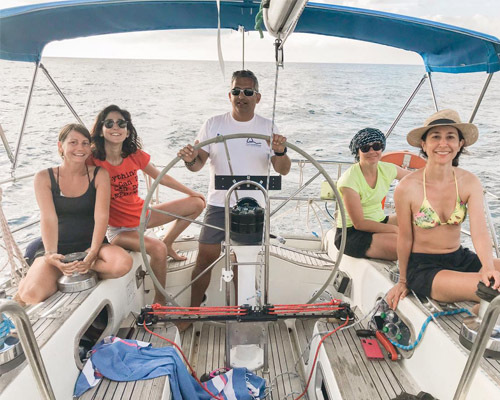 Have you ever thought about a common sailing course, an experience to share with your best friends or your family members? Now you can! 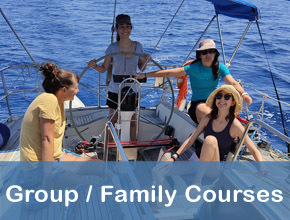 The group or family sailing course, allows you to learn together and enjoy the wonderful Sardinian sea. 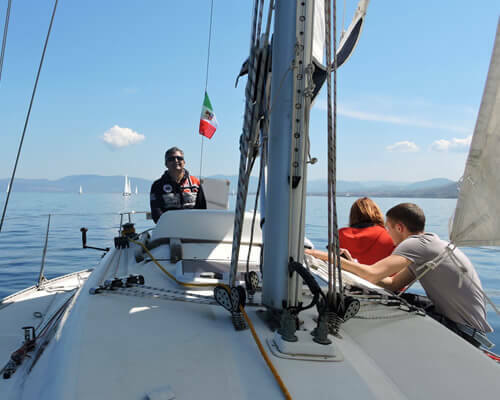 From Isola Rossa harbour, with a minimum of 3 crew members, you can start via a booking reservation all year round. 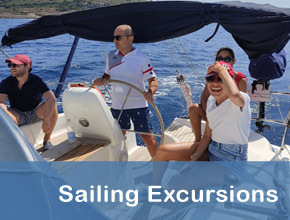 With more than 6 people, for large groups, it is possible to start a group course, in a flotilla formula, starting from Isola Rossa, or Castelsardo harbours. 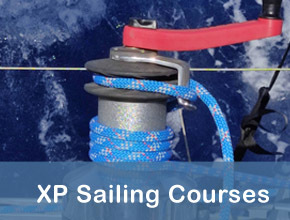 Custom items from beginner, intermediate, or advanced level. Starting from one session - min. 2/3 hours, average course 3/6 sessions. 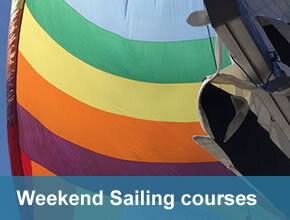 Starting from 5 sessions, Playa Sardinia issues a Sailing course certification. 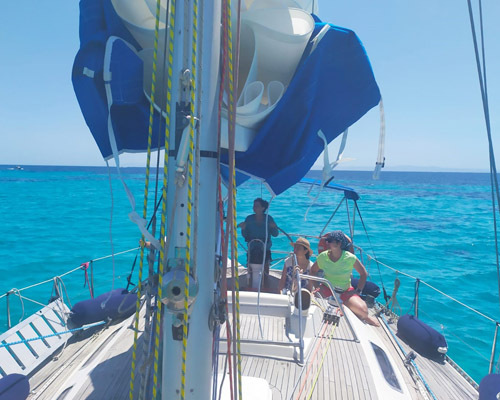 15,00 Euros/Hour/Person*, minimum 3 crew members, Playa Sardinia membership and insurance included. 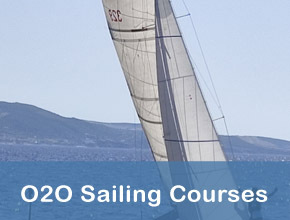 Only the month of August, there is a 20,00 Euros/hour/person, because of less boat availability.